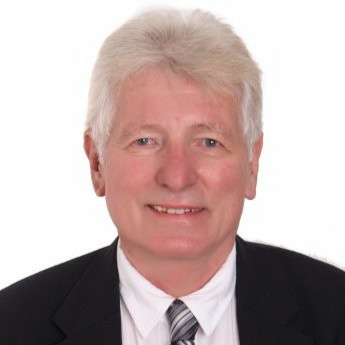 Dr Franz Meyer is an accomplished Senior Executive and Entrepreneur with demonstrated success spanning oil and geology He serves as CEO of MwSol. corp.,a startup whose mission is developing clean and innovative technologies. Dr. Meyer received his to Bachelor’s Degree in Geology from SUNY at New Paltz, and his Master’s and PhD degrees in geology from the University of Michigan where he specialized in invertebrate palaeontology under the supervision of DR. Bruce Wilkinson. Meyer is a pioneer in the interpretation and use of Gamma-ray logs and their application in carbonate deposits for sequence stratigraphy He was a regular consultant for companies such as Aramco and ADCO. His recent research activities include electromagnetic radiation to heat oil reservoirs and dolomite stratigraphy. His work has been featured in Science, SEPM, and Geo Arabia.